A year has gone by since NVIDIA launched the fastest consumer graphics card, the GeForce GTX 1080, but NVIDIA is not stopping there. This year, NVIDIA introduced their latest flagship product, one that offesr even higher performance than the GeForce GTX 1080. Meet the GeForce GTX 1080 Ti, a juggernaut GPU that is in a class of its own. What I have written above about the card being a juggernaut is true as months have gone by and the card still remains the undisputed king of the GPU throne, featuring the best in class price, performance and efficiency. 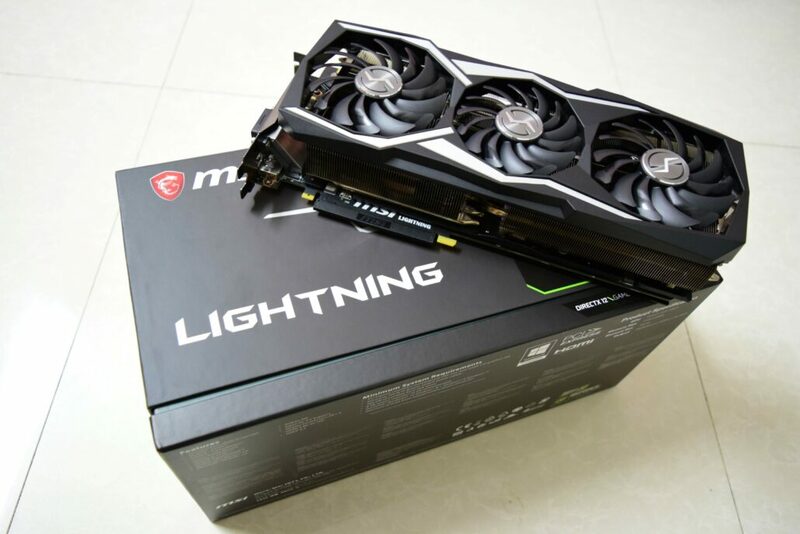 Today, I’ll be testing the MSI GeForce GTX 1080 Ti Lightning X variant which I have waited since a very long time to get my hands on. I would also like to thank MSI for arranging this sample for our review. NVIDIA also launched the Titan X (Pascal) last year and the GeForce GTX 1080 Ti has a lot of resemblance to that card, except the latter comes at a lower price and features a better tuned core design for increased gaming performance.